Community forum on March 2nd at Rye Middle School. Watch this video, or visit Rye School District Website, for more information on the Capital Bond Proposal. It was announced today that there will be a Community Forum on March 2nd at Rye Middle School to discuss the Capital Bond Proposal. For more information about this event please visit the Rye School District Website. For more information on the proposal CLICK HERE. For more rankings including private schools and elementary schools visit the Niche Website. To see the methodology behind the rankings click here. Kindergarten Registration is in 4 Weeks! Kindergarten registration will open on March 5th. 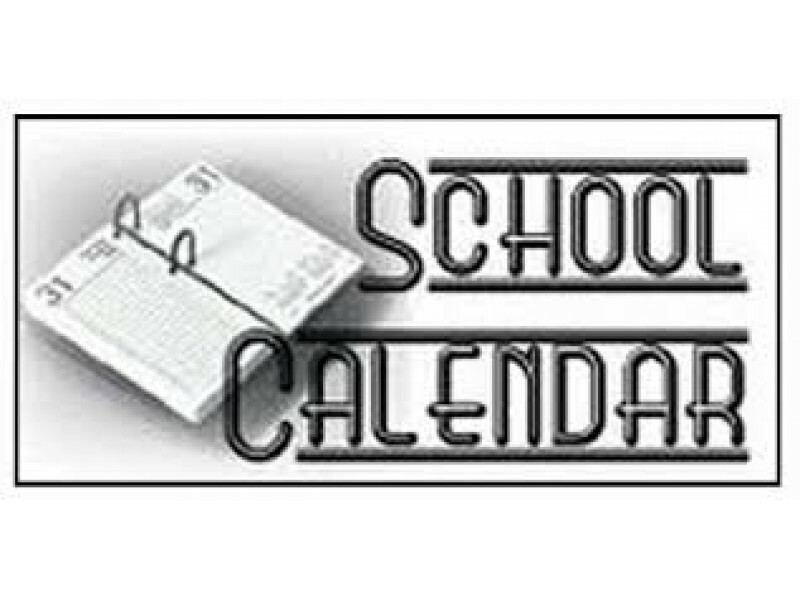 To register a new student visit the Rye Schools Website and click on the New Registration Link (not currently available). Registration is open for next school year at all the preschools/nursery schools in Rye. Every school has a different process for tours and applications, so please click on the individual school links to find out more about the schools, set up a tour and to register your child. Five-morning program is an opportunity for children to make exploring and learning about nature the foundation of their early education. A progressive preschool inspired by the Reggio Emilia philosophy, providing a play-based, half-day program. The Montessori Program at Resurrection School is an integrated thematic approach that ties separate disciplines of the curriculum together into the studies of the physical universe, the world of nature, and the human experience. First United Methodist Nursery School provides a playful, developmentally appropriate early childhood experience to 3 and 4 year olds; and this year, expand our program to welcome 5 year-olds to our new play-based kindergarten classroom. Christ’s Church Nursery School (CCNS) is Rye’s “Small by Design, Large in Learning” nursery school. Our students flourish through exploring, creating, engaging and experiencing the world around them in a purposeful play based curriculum that is small in structure as well as student/teacher ratio. The Early Childhood Center (ECC) at Community Synagogue is a nursery school in Rye, NY, dedicated to providing young children the skills they need to be socially confident, emotionally resilient and intellectually curious. Activities include toddler train table, race track, tattoos, stencils, trucks and cars and more.